Fashion show of Acid Attack Victors was organized by Divyaj Foundation recently at The National Sports Club of India, NSCI Dome, Worli. Acid Attack Victors walked on stage along with Bollywood celebrities like Juhi Chawla, Sonali Bendre, Annu Kapoor, Sakshi Tanwar and Vivek Oberoi. The show was organised by Divyaj Foundation in collaboration with Maharashtra State Women Commission. The event was organised with the sense of responsibility to include the Acid Attack Victors in our mainstream society, to empower them by way of Love, Care, Treatment, Rehabilitation and restoration as members of society. 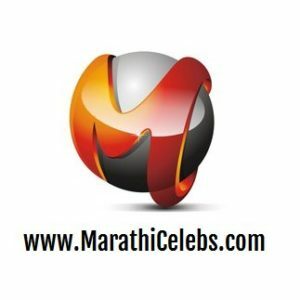 Hon’ble Chief Minister of Maharashtra Devendra Fadnavis was present at the event as a Chief Guest. He announced that, State Govt. has increased the compensation amount for Acid Attack Victims from Rs. 3 Lakh to Rs. 5 Lakh. 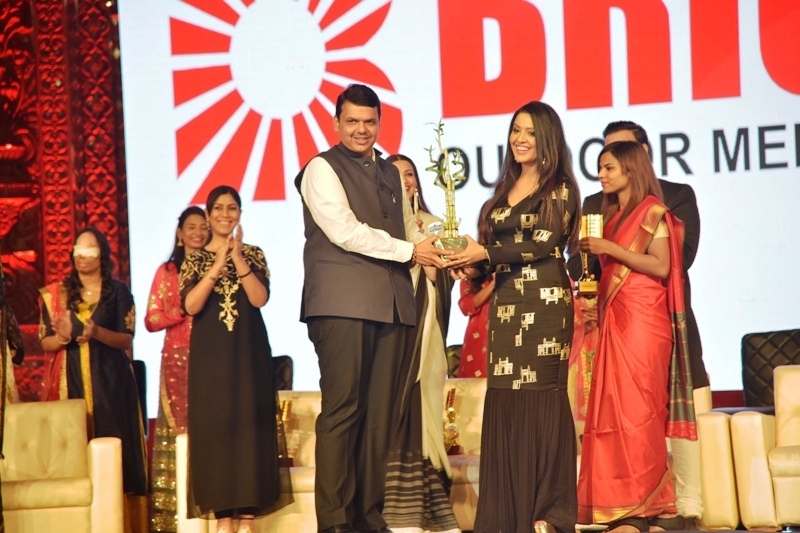 The event was presided by Amruta Fadnavis. She has led this initiative, also launched a Music Video titled ‘Alag Mera Yeh Rang Hai’ to which she has lent her voice as well. Amruta Fadnavis’ daughter walked the ramp with the youngest victor, who is just 7 year old. 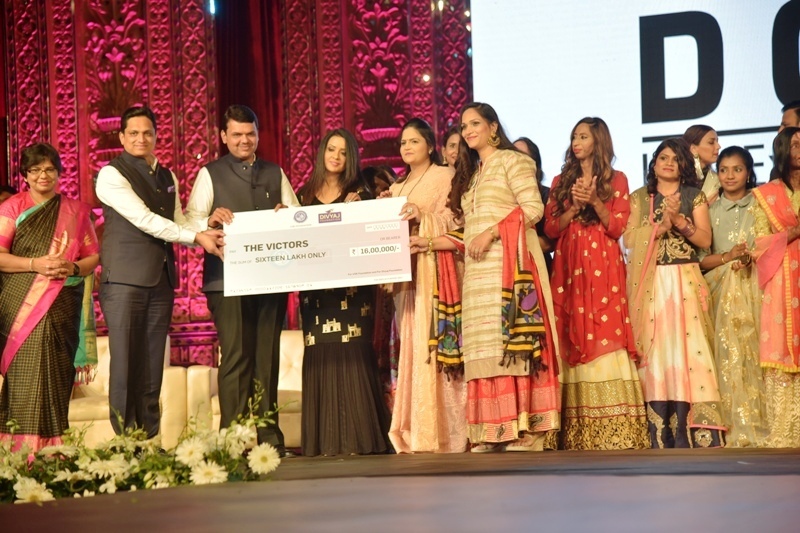 In addition to Bollywood celebrities, the event was attended by Ajoy Mehta – Municipal Commissioner Mumbai, Datta Padsalgikar – Police Commissioner of Mumbai, Vijaya Rahatkar, Chairperson Maharashtra State Women Commission and Women and Child Welfare Minister Pankaja Munde.